This entry was posted in beauty, summer on 10 June, 2013 by shoppingsmycardio. Yeah, not so much. You could look pretty hard before finding someone less environmentally-inclined than I am. If I’m honest, I barely recycle. I never carry those reuseable totes for grocery shopping (though I have about 967 of them spilling out of my hall closet). And last night, I put some old medications right in the garbage can. I know, I’m going straight to hell. 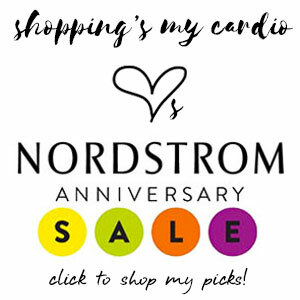 This entry was posted in beauty, eco-friendly, home design, shoes and tagged activyst, cri de coeur, kiehls, pur on 22 April, 2013 by shoppingsmycardio. On the days that a full-blown foundation/cheeks/liner/lips/blowdry/flat iron routine seems, well, roughly on par with scaling Kilimanjaro, I’ve found myself relying on a few grab-and-go goodies that are making my life infinitely easier. This entry was posted in beauty and tagged by terry, clarins, ojon, origins on 18 March, 2013 by shoppingsmycardio. True story: A couple of weeks ago, I went to a gathering of my extended family. While I was there, two different relatives thought I was my mother. Not though I looked like her. Thought I was her. Now granted, my mom’s a pretty foxy lady, but still. Something needed to be done, and fast. The moment I got home, I entered counseling for a severe traumatic stress disorder started rummaging through my sample bins, desperate for any tricks to remedy whatever situation had been going on under those clearly-unflattering fluorescent lights. 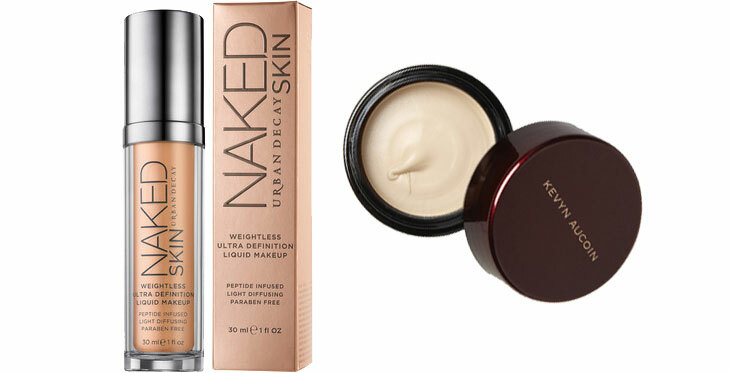 This entry was posted in beauty and tagged kevyn aucoin, urban decay on 22 February, 2013 by shoppingsmycardio. Oh, winter, the things you do to my skin. This is usually the time of year in which I’m frantically searching for scrubs, super-strength night creams, vats of olive oil…anything, really, to get my dry, irritated skin back in line. 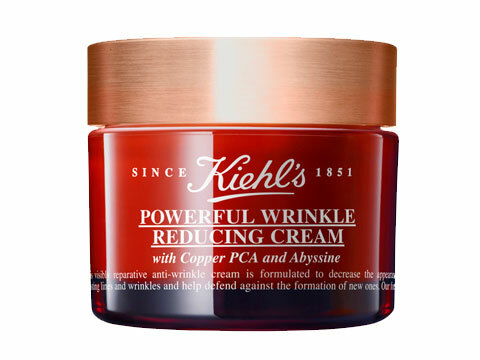 This entry was posted in beauty and tagged kiehls on 23 January, 2013 by shoppingsmycardio. Still stumped by someone on your gift list? 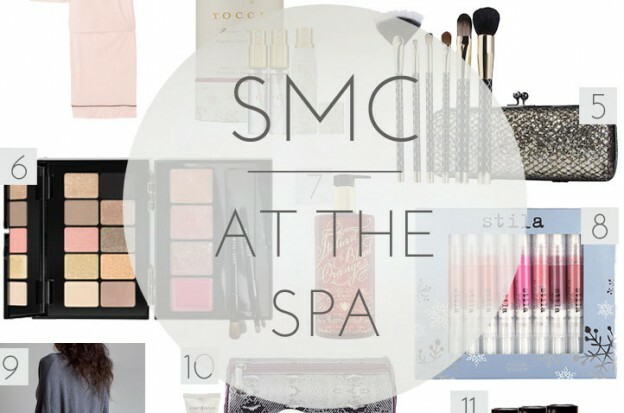 Believe me when I tell you a spa gift certificate works for literally any woman on your list. If she’s into serious pampering, she can nab herself a facial or a body scrub; if she’s a high-power exec, I’m sure she’s in need of a massage; and if she’s one of those weird people who doesn’t like spa treatments (hi, Mom) she can still get a pedicure…or even a few excellent beauty products. For my Portland peeps, let me save you the agony of hunting through a plethora of Aveda chain spas and hemp-wearing hippies: head north, a bit off the beaten path, and straight to Blooming Moon Wellness Spa. This entry was posted in beauty, gift ideas, portland and tagged blooming moon wellness spa on 17 December, 2012 by shoppingsmycardio. Talk about Monday morning eye candy! Following in the glamorous, seductive footsteps of Marilyn Monroe, Catherine Deneuve, Lauren Hutton, Nicole Kidman and Audrey Tautou, the newest face of Chanel No. 5 is…Brad Pitt. Unexpected? Definitely. But really, is there a better person to convince you of the power of a classic perfume than a man you wouldn’t at all mind wearing it for? Check out the full ad campaign video here, which I’m guessing will be just the thing to get you through your day. Enjoy! This entry was posted in beauty and tagged chanel on 15 October, 2012 by shoppingsmycardio.